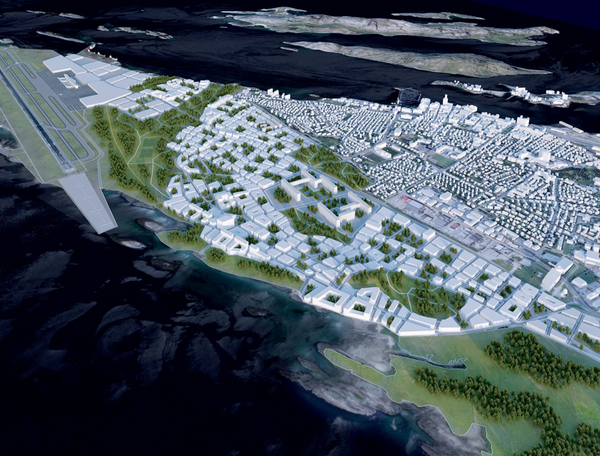 New City – New Airport: The history of Bodø as an airport city and the life along a NATO air base, and Bodø’s huge development project the coming years. 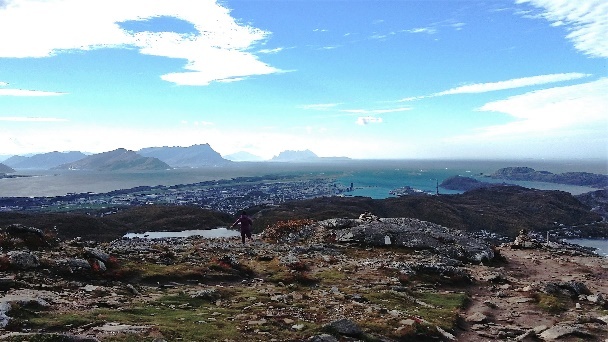 City walk: City of Bodø – past, present and future (additional walk at 13.00). Bodøsjøen: Culture heritage and recreation area. Guided walk and workshop. Keiservarden mountain: Hiking to the top of Keiservarden (366 mas). Facilitation of recreation areas. (Good shoes, clothes and basic fitness required). 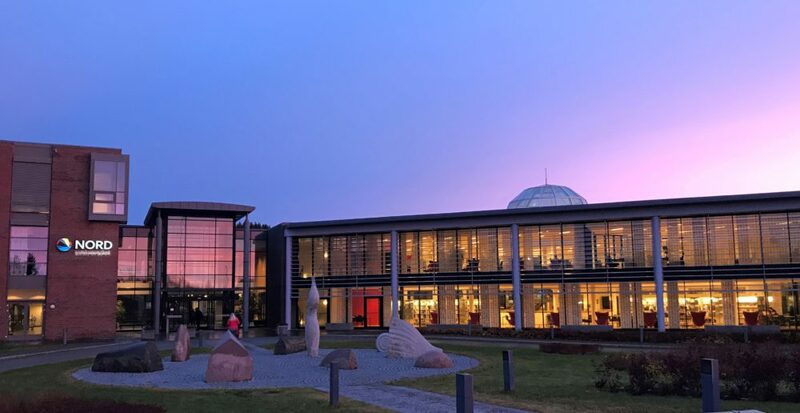 Nord University: Role of the Nord University in Bodø, past, present and future. Start of tours: 10:00 with pick-up at Stormen Library (additional city walk at 13.00). Note: Nord University Tour starts at 11.00. There will be a third city walk tour scheduled on Wednesday 3 October 08:30 which is only bookable through the congress app. Duration: 3-5 hours (city walk 2 hours). It is decided to relocate most of the military activity from Bodø to Ørlandet, a municipality further south in Norway. This is, on one hand, a dramatic resolution; at the same time, it is an opportunity. Thus, the existing runway is soon to be outdated leaving a vast land in need of regeneration. Based on these premises, the Norwegian Parliament also decided to provide funding for the relocation of the airport taking into consideration the increasing population and the scarcity of land within Bodø municipality. This has turned the situation from something negative to something purely positive. The new location of the airport will be 900 metres south of the existing runway (see figure), instead of a new airport at the periphery of the city. This will help the city to expand and to build increment by increment from the city core. This tour will focus on Bodøs aviation and military history, and the huge project of moving the airport and new land for urban development on former NATO-base. The city walk takes place in the city centre. Two local planners from the Municipality; Jonas Bjørklund and Mats Marthinussen will conduct the walk. Jonas is an architect and Mats is an urban planner. 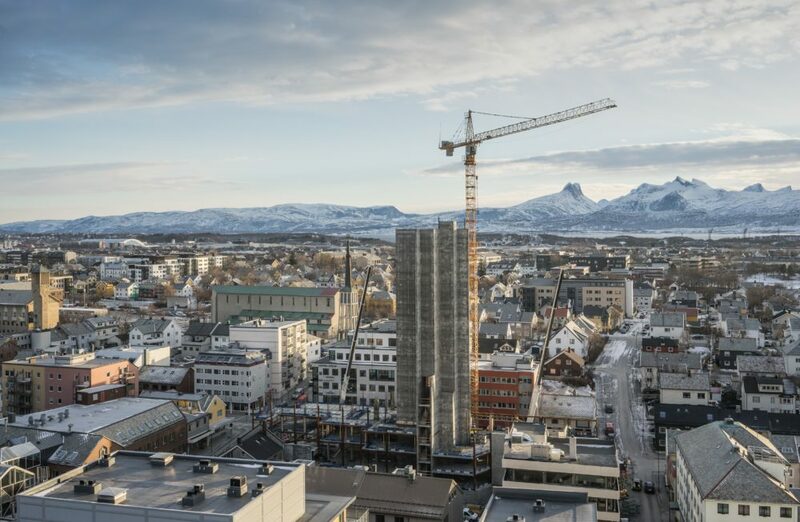 The focus of the walk is getting to know the main development of Bodø both the past, present and future through its history, built environment and master planning. During the walk, we would like the participants to engage in discussions and give feedback. The first walk starts at 10.00 and the second one starts at 13.00. They both start at Stormen Library. Make sure which time you have signed up for through your registration for the congress. There is a third city walk tour schedule on Wednesday 3rd October 08:30, only bookable through the congress app. In the Bodøsjøen area we find several historical and archaeological sites, as well as cultural institutions. It is also among the city’s more popular outdoor recreation areas. The tour will feature a guided walk, followed by a discussion and workshop on future possibilities for strengthening the area as a cultural hub and centre, and securing important green-space corridors and connections. Half day hiking trip: Basic fitness, shoes for hiking and warm, wind- and waterproof clothes required. Lunch served outside. This mobile workshop will focus on facilitation of recreation areas close to the city. It will also touch on how area and city planning has had the aim to give people access to various recreational opportunities close to residential areas. Hiking to the top of Keiservarden gives a spectacular view, within a short distance from the city center. The specific track we are going to follow were built in 2016, by experts from Nepal, and has made it appealing for more people to explore the mountain. Future expansion for the University.